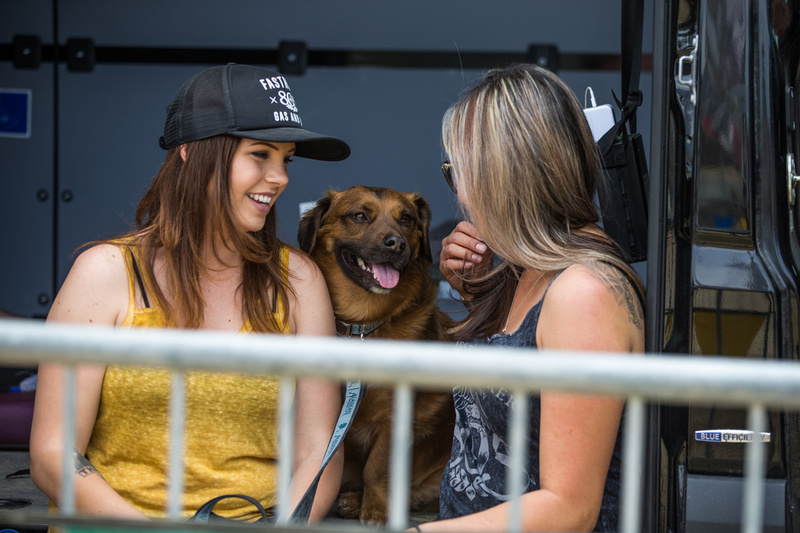 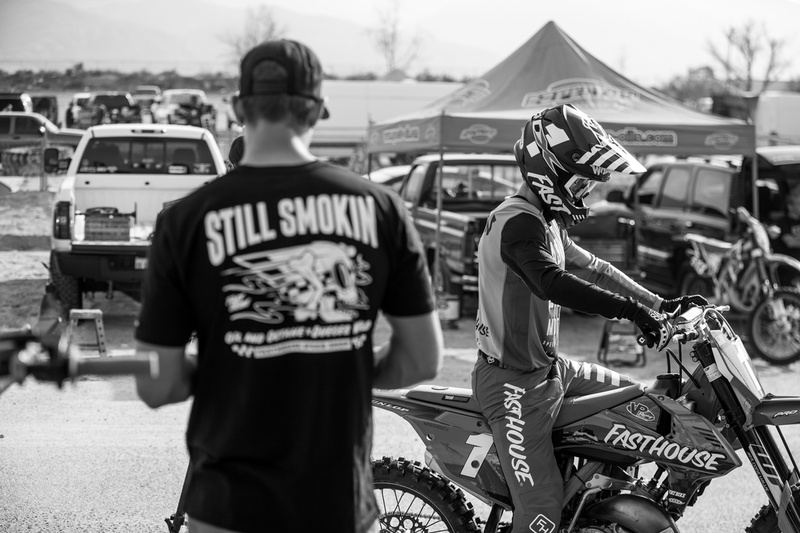 If it has two wheels and a motor, you know our crew is down. 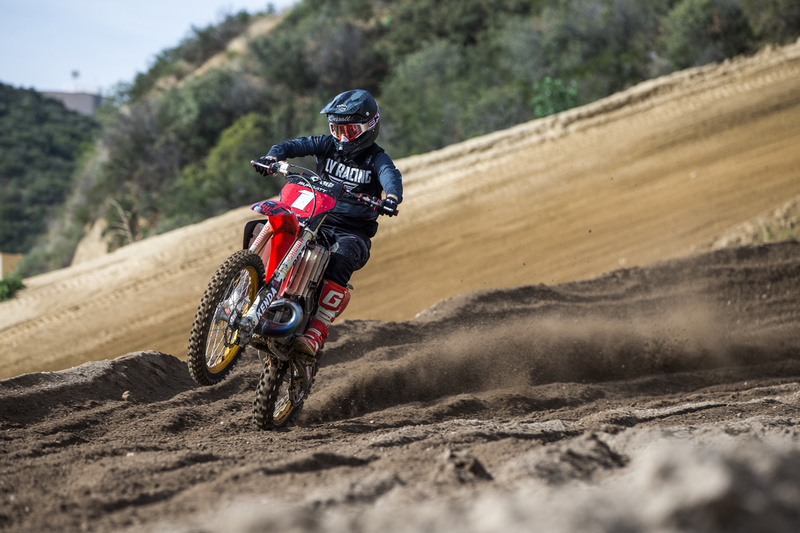 And when it burns premix and runs on two strokes rather than four, we won't hesitate to swing a leg over the seat and twist the throttle. 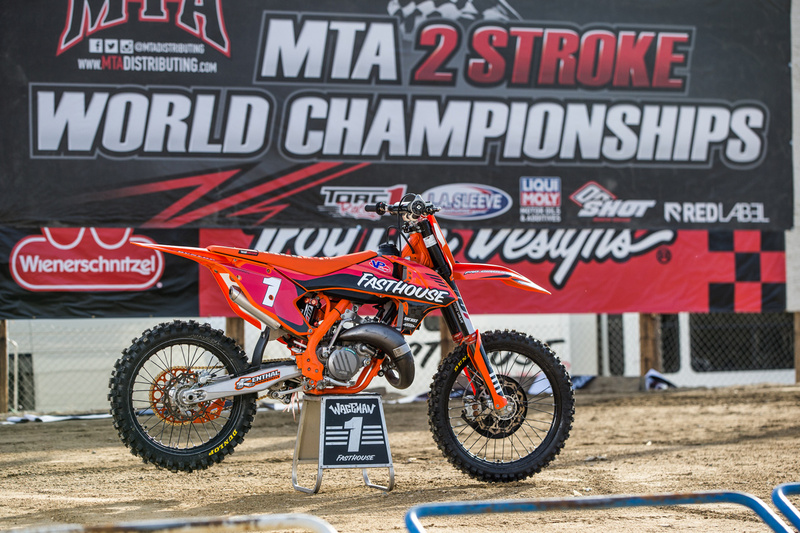 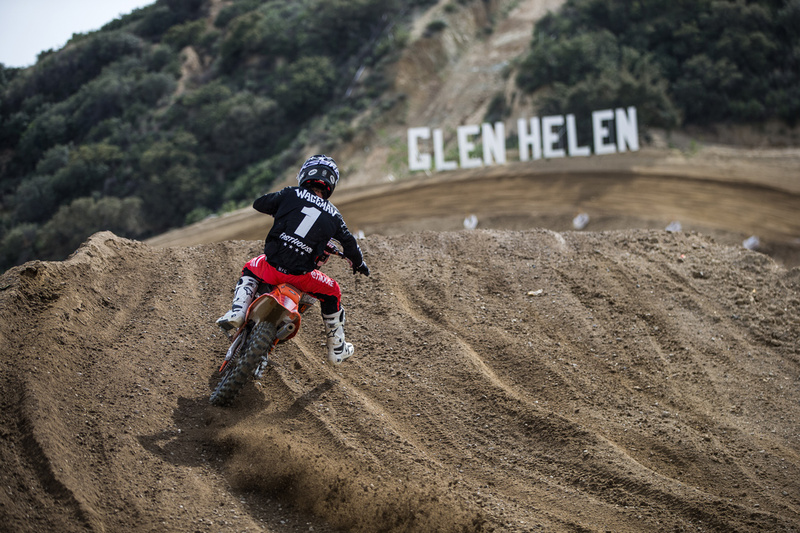 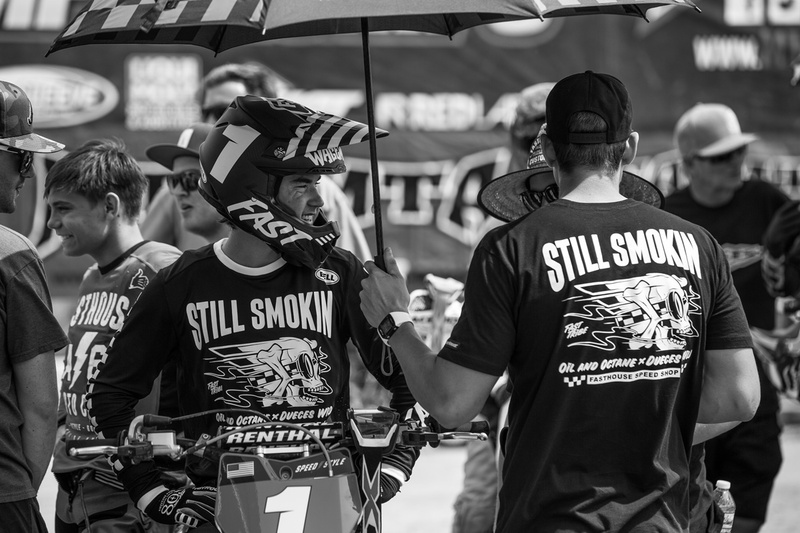 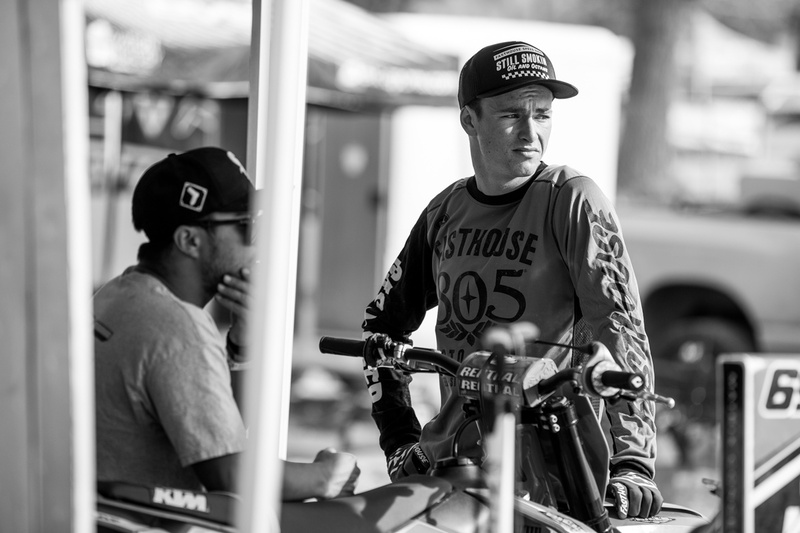 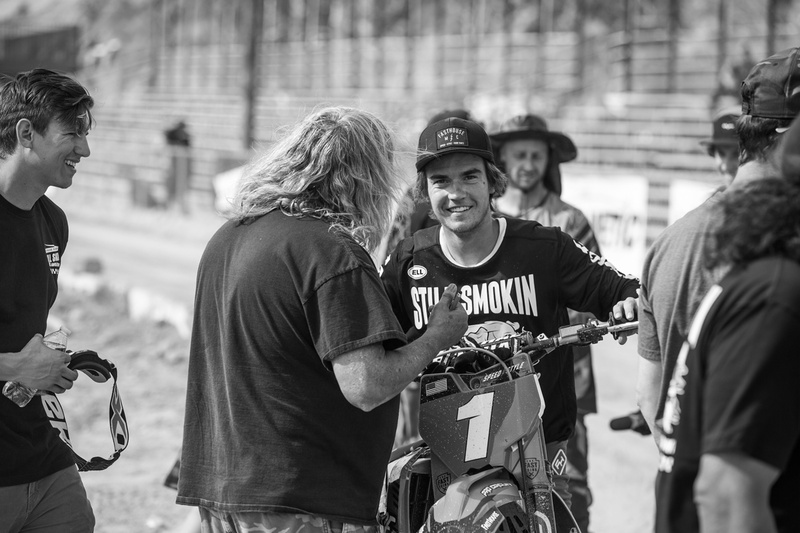 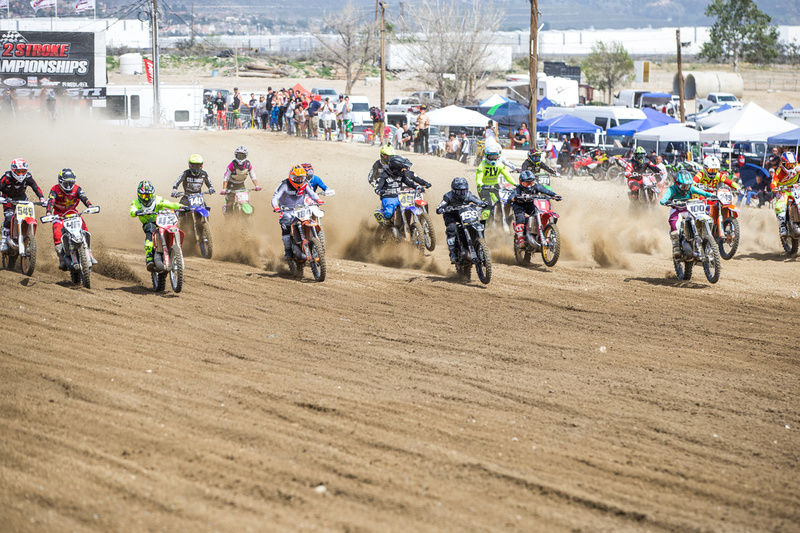 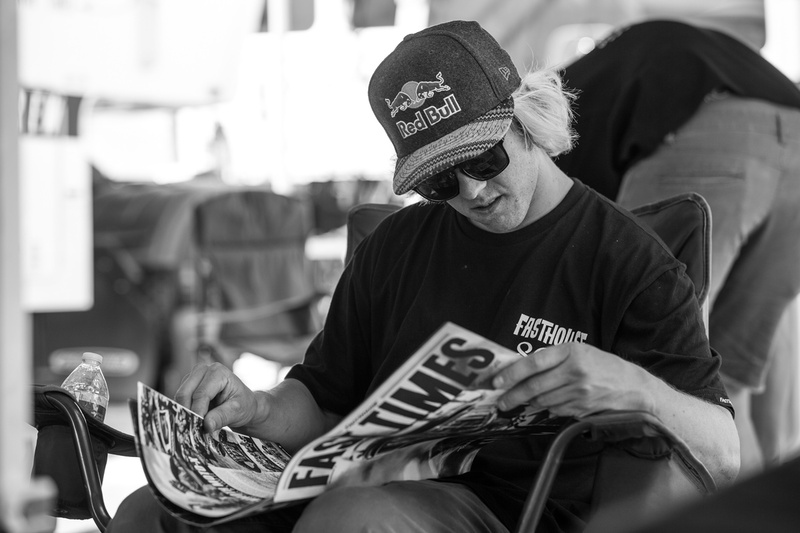 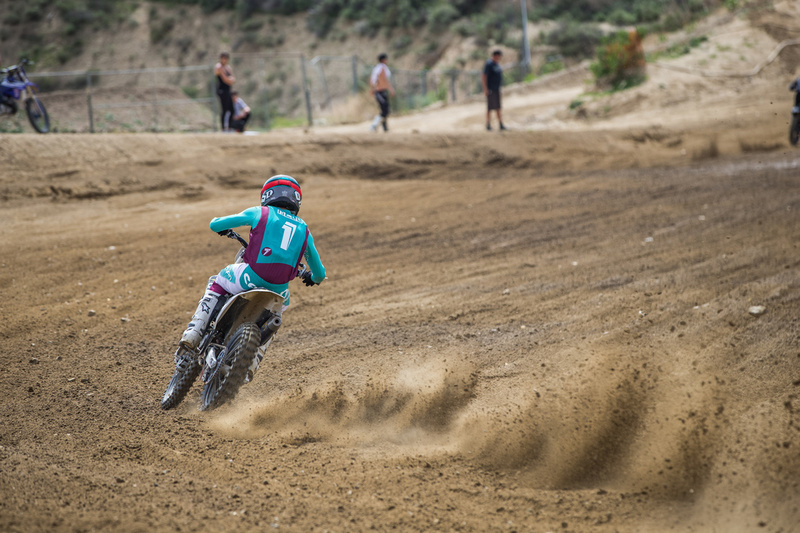 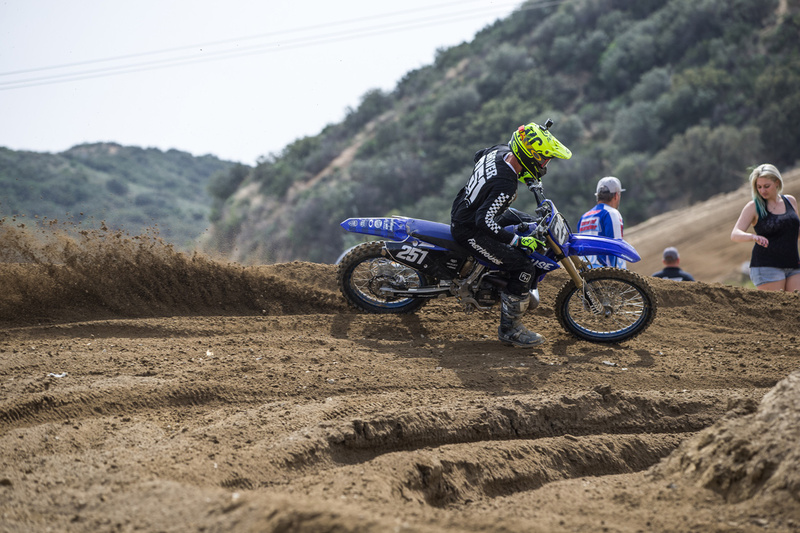 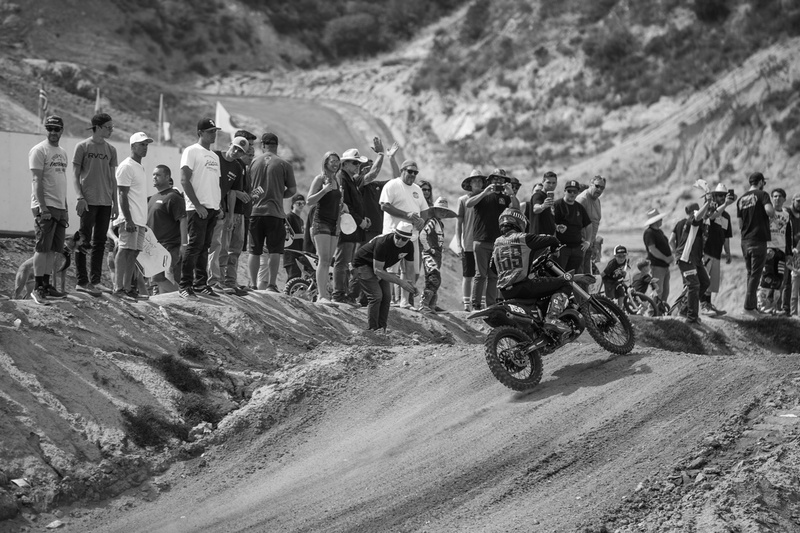 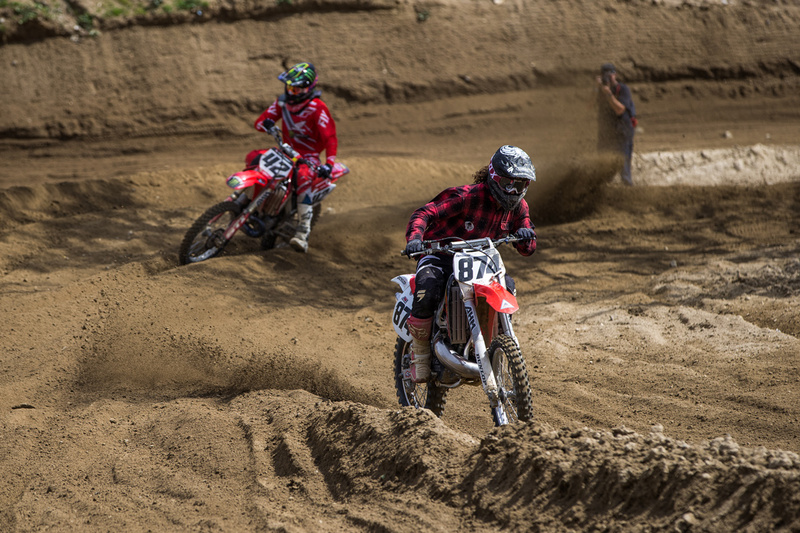 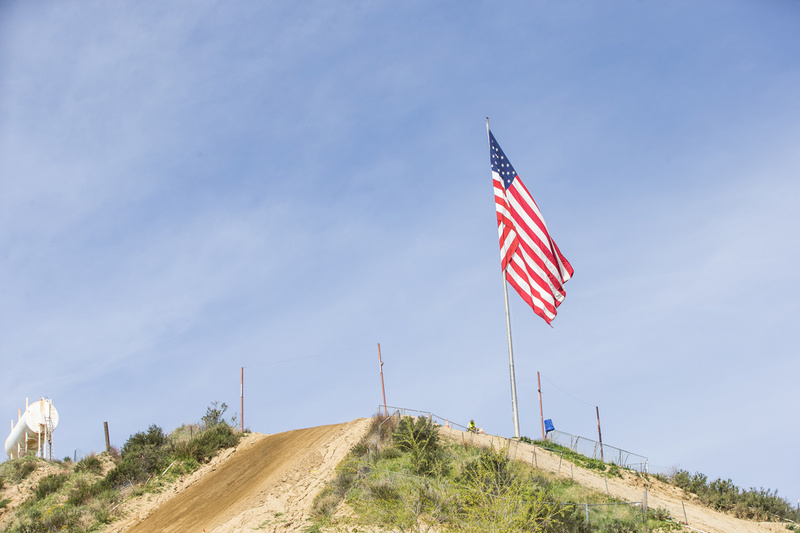 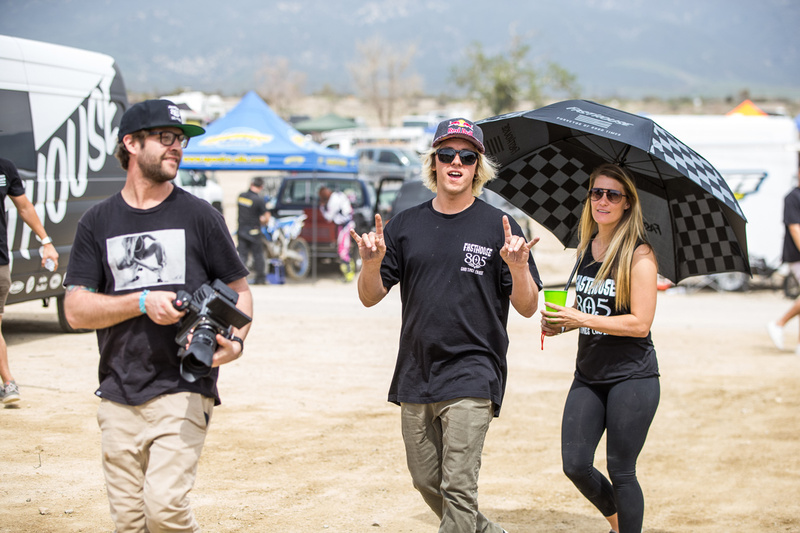 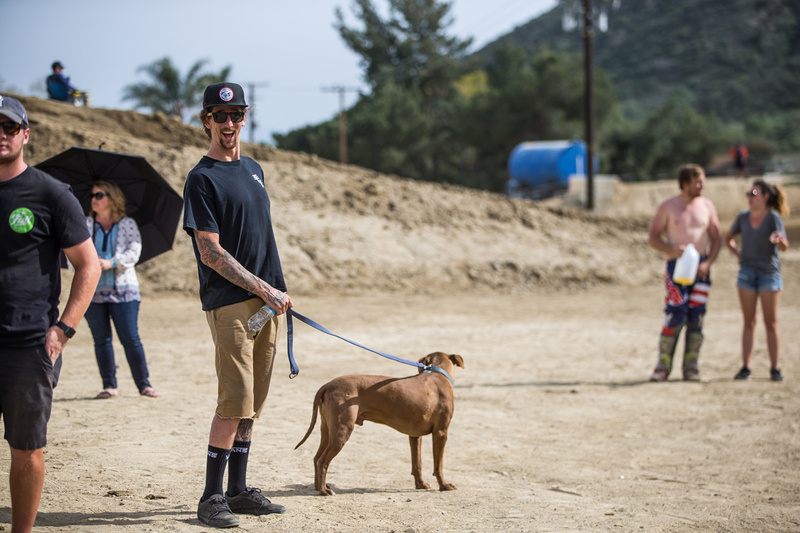 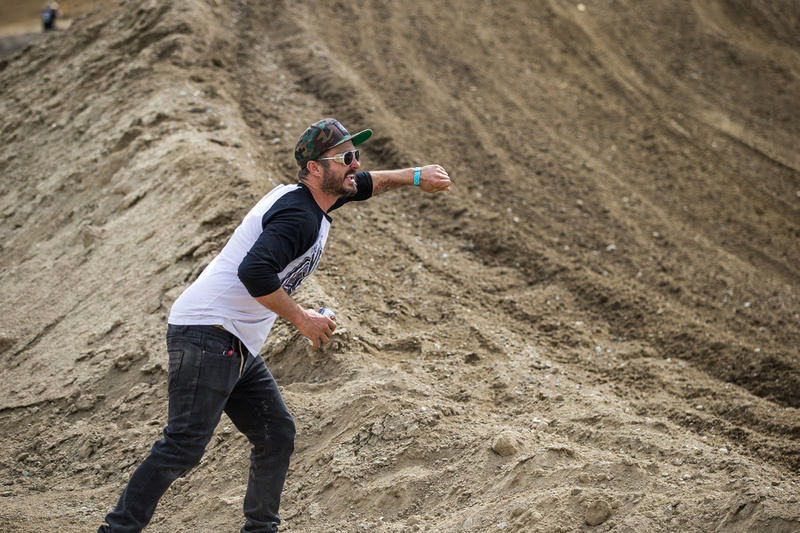 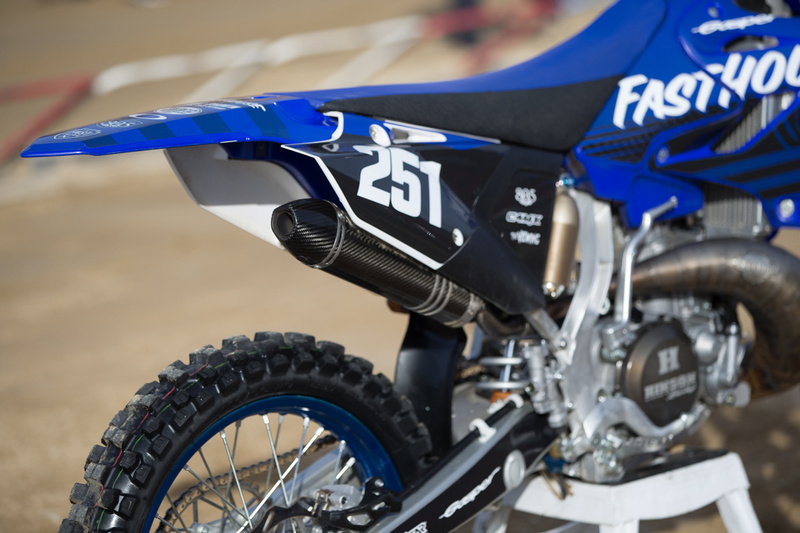 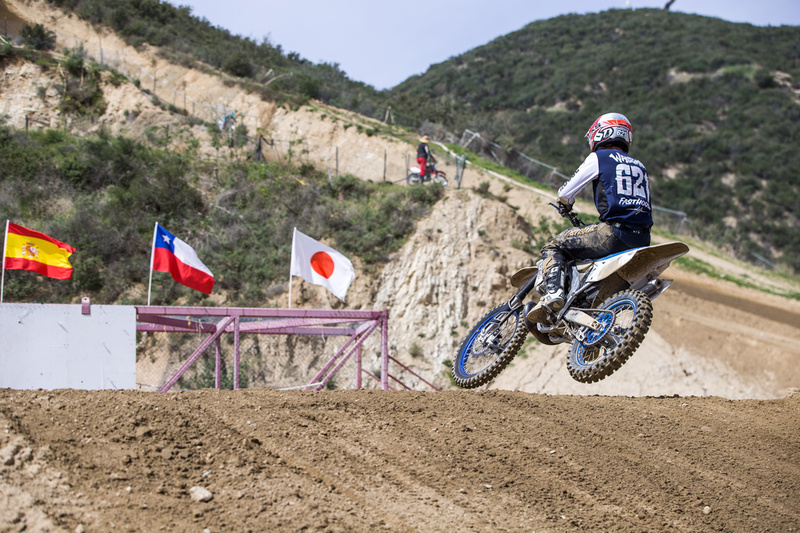 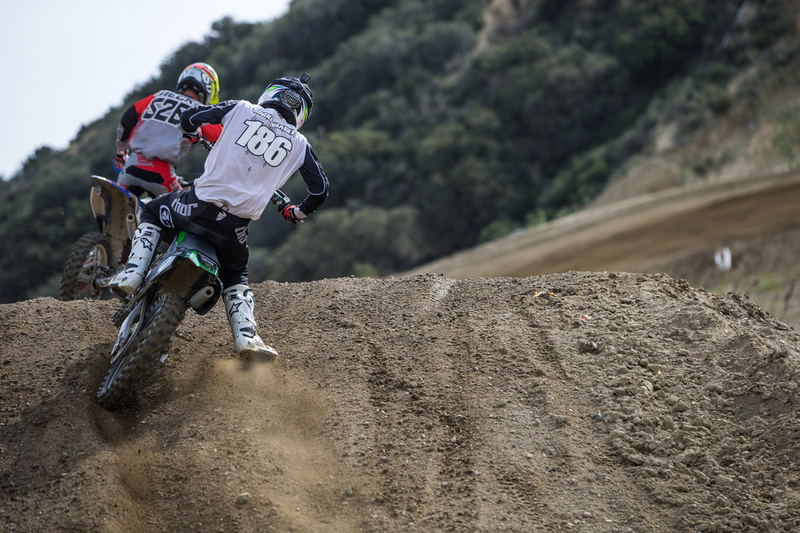 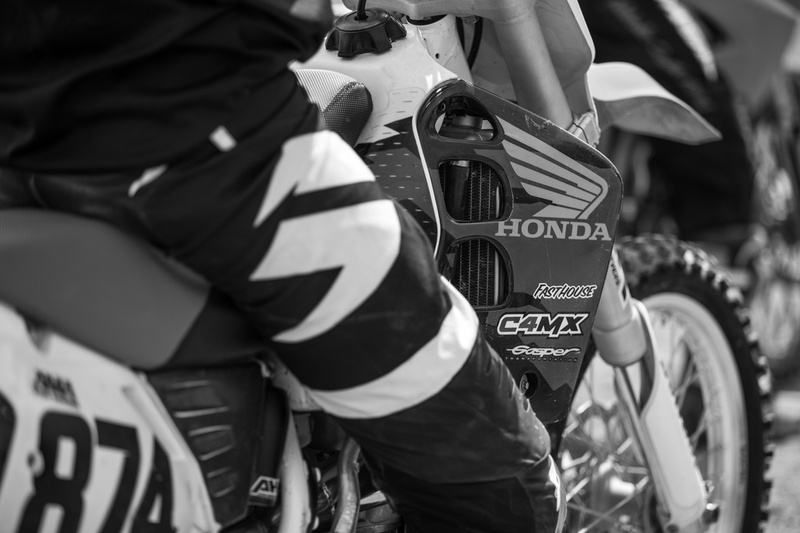 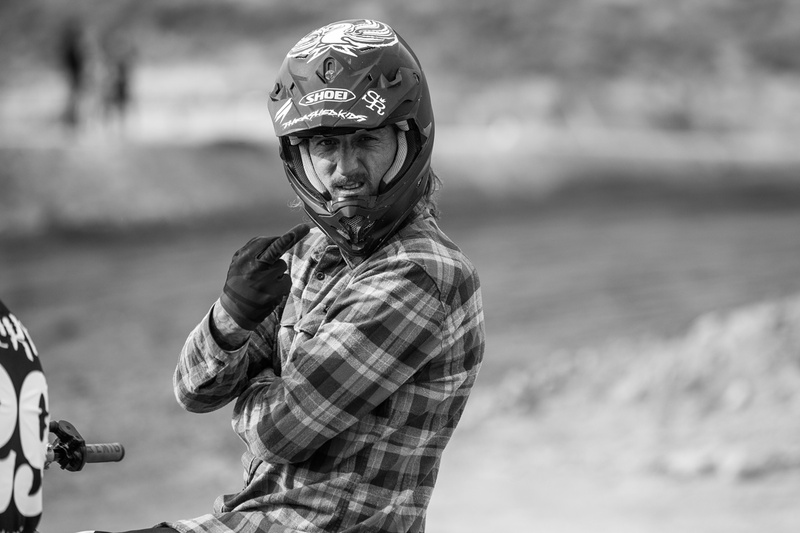 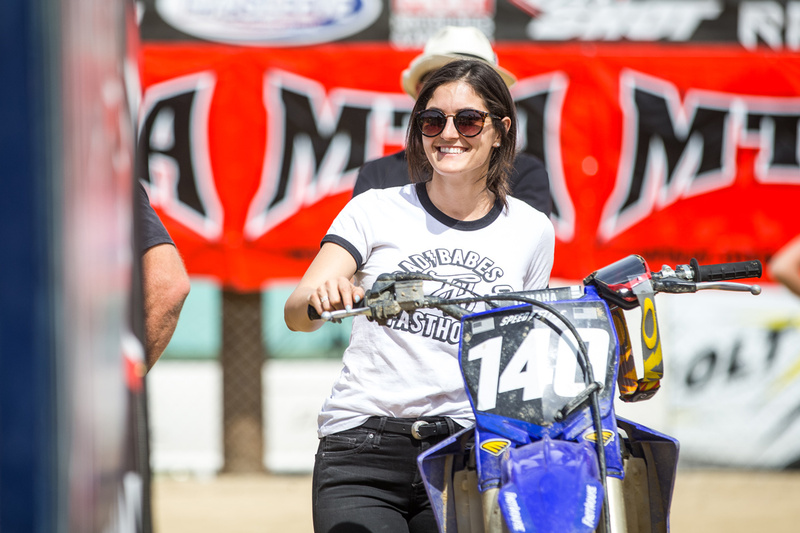 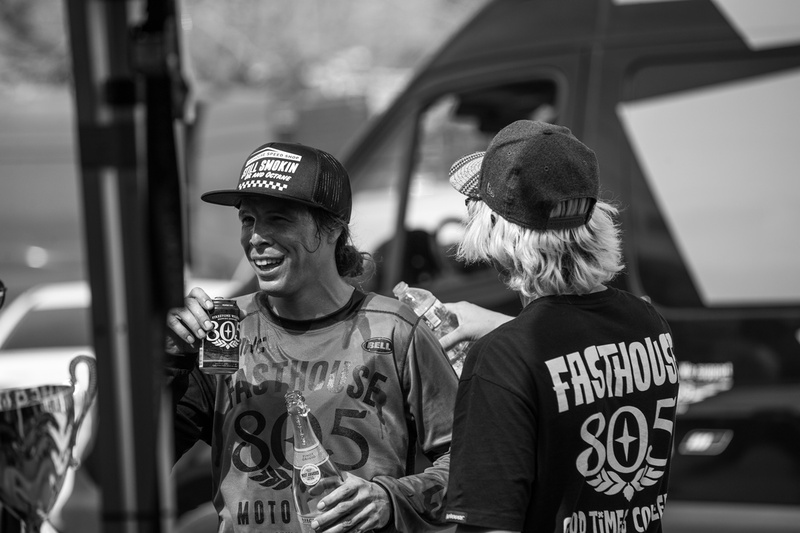 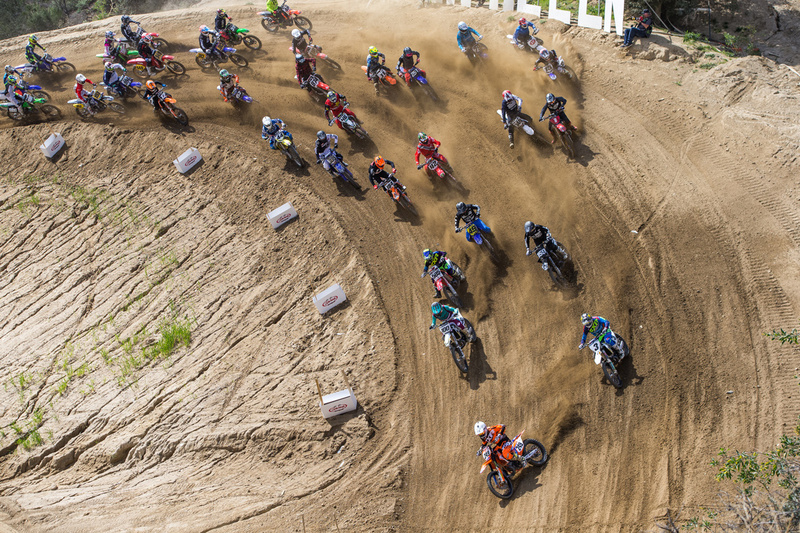 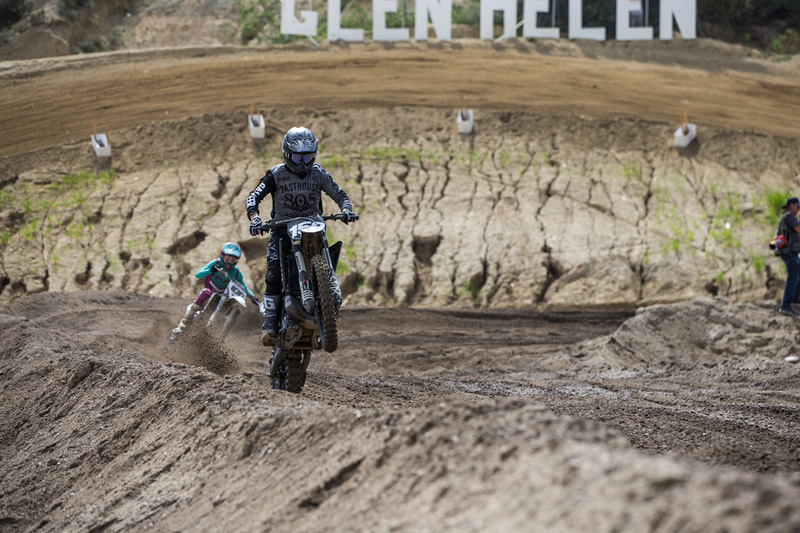 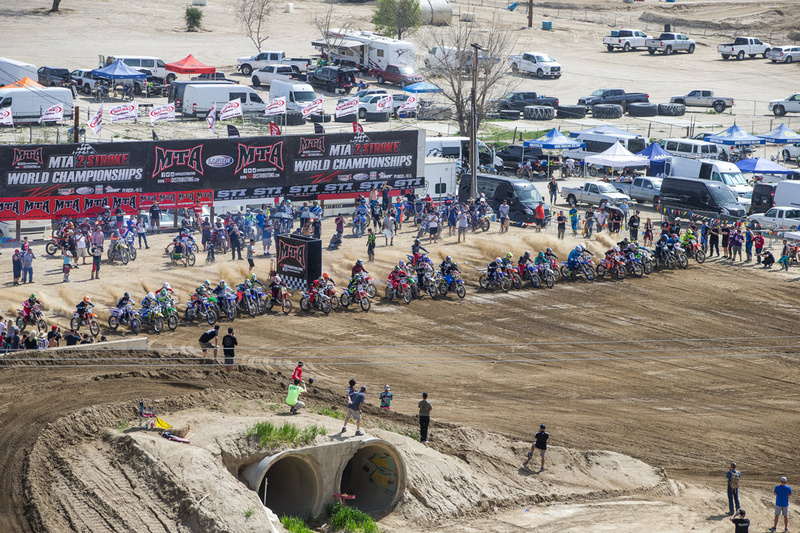 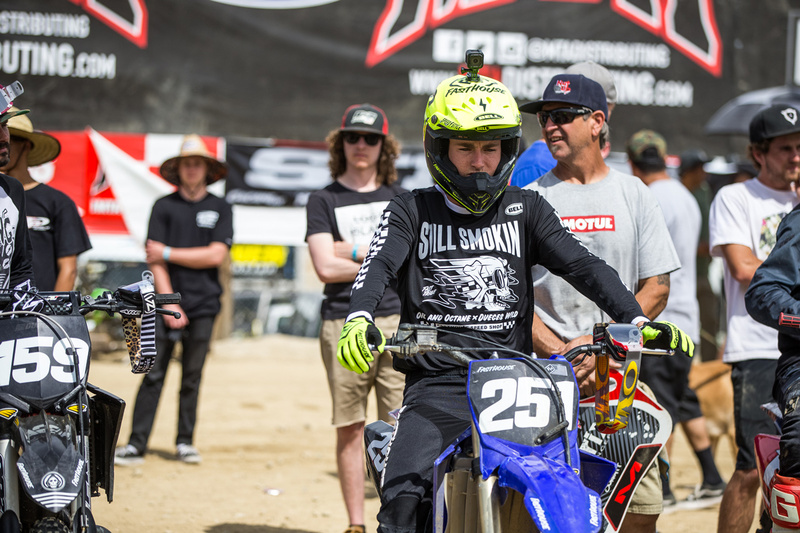 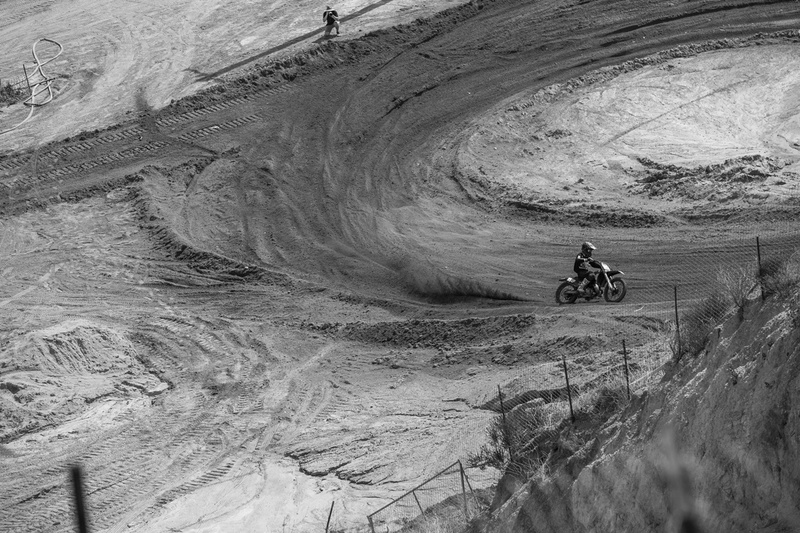 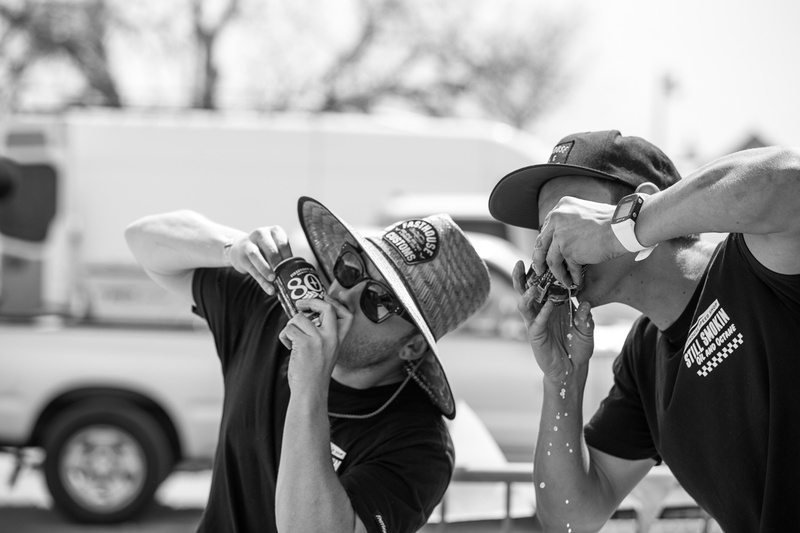 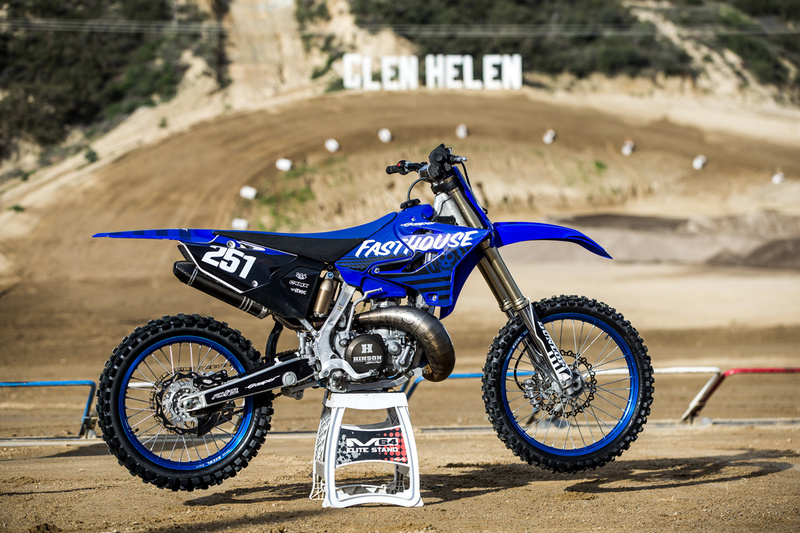 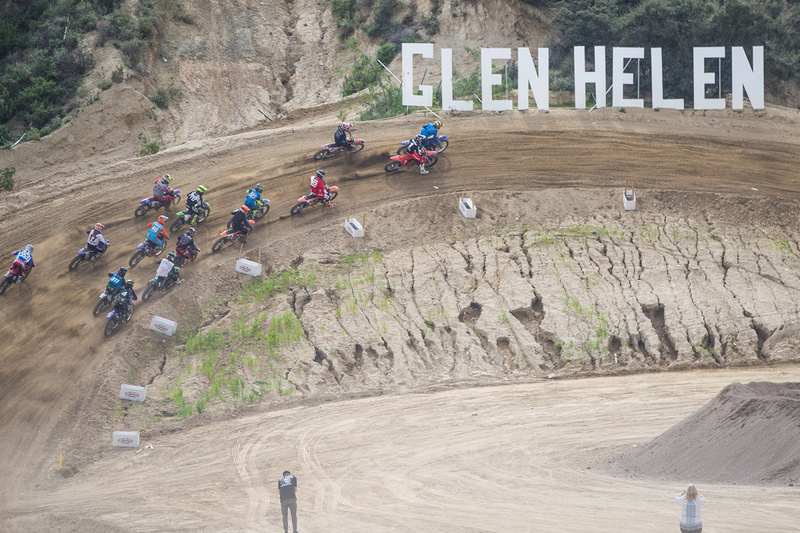 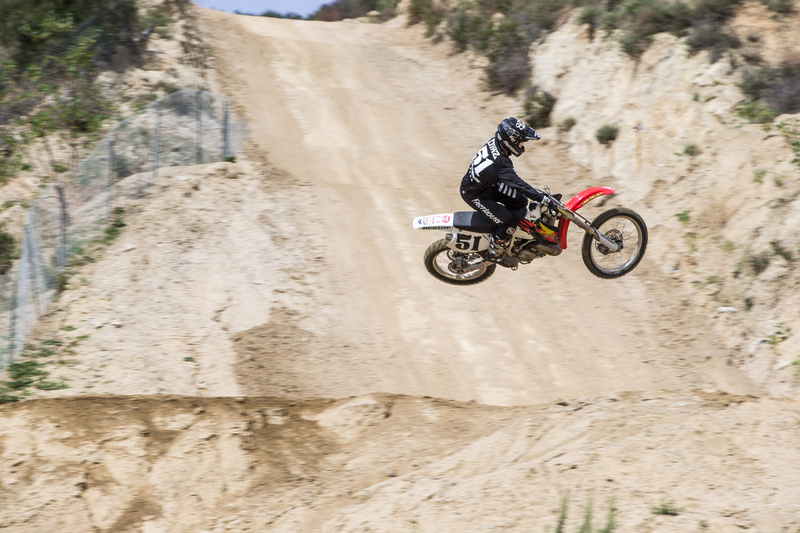 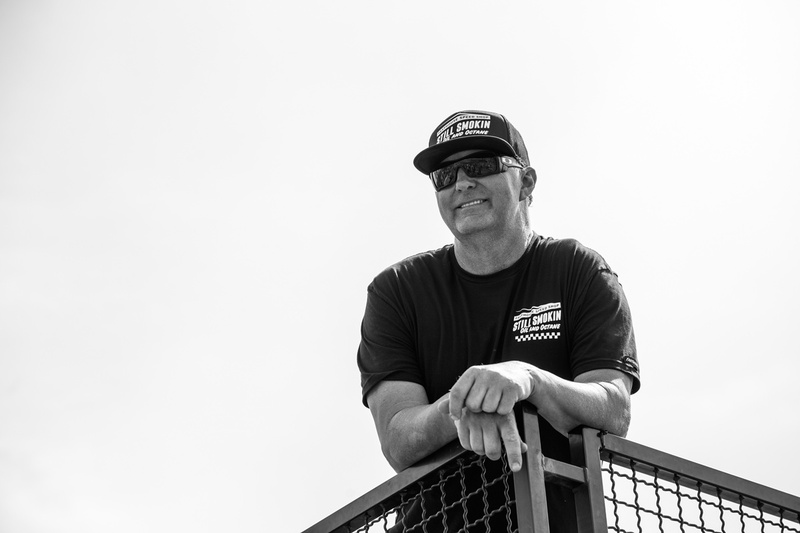 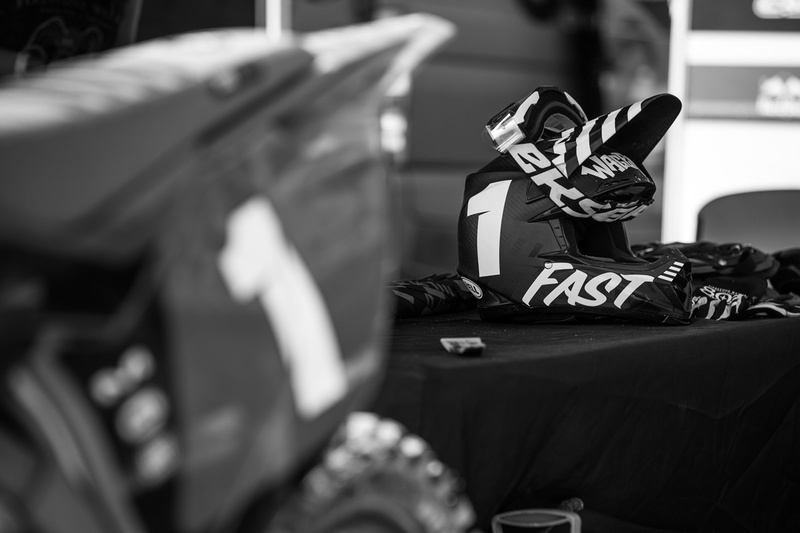 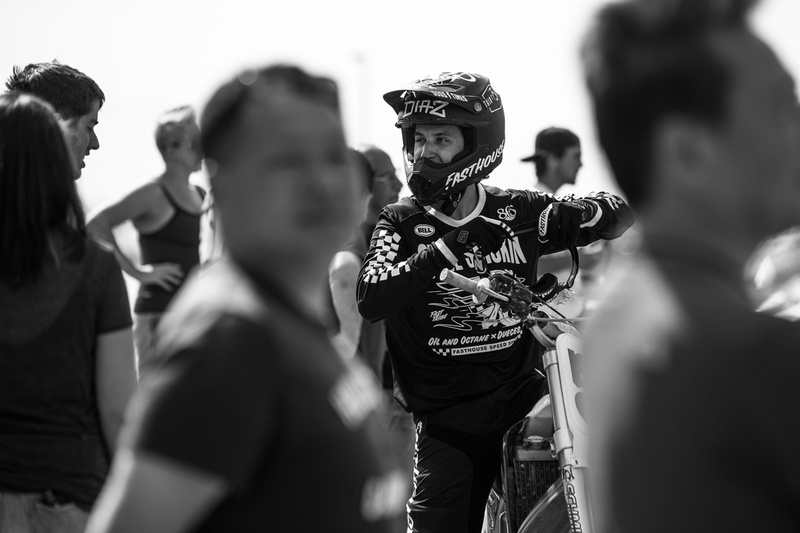 Every year, the Fasthouse crew heads out to Glen Helen Raceway for the annual MTA Two-Stroke World Championships, and this year's event was another good time. 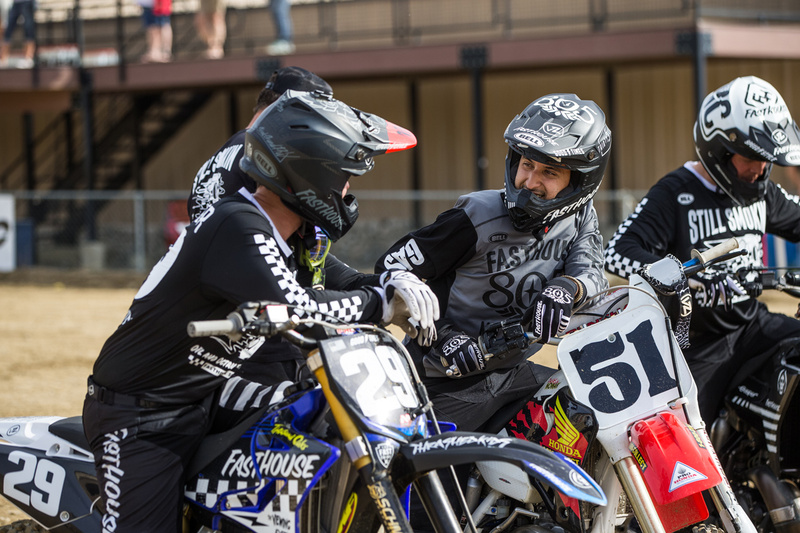 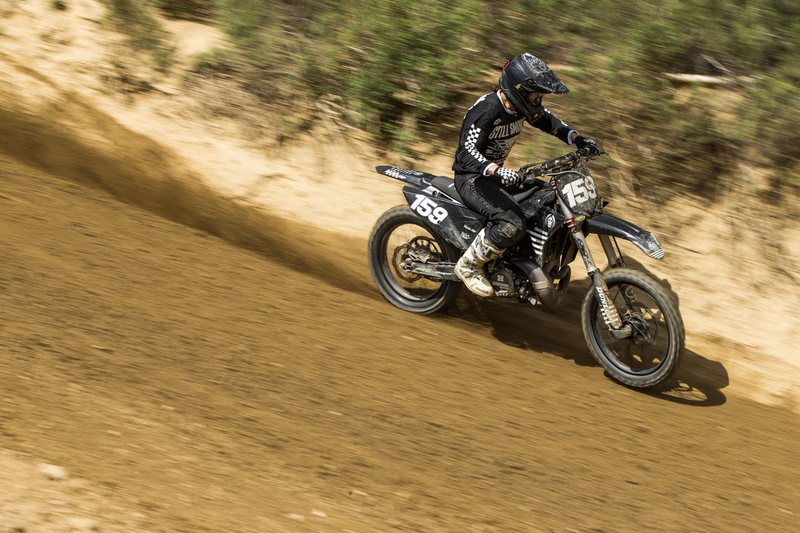 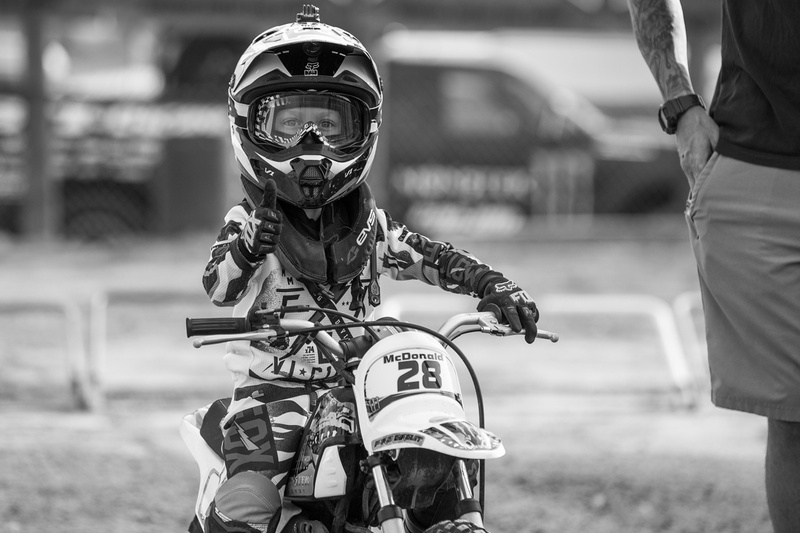 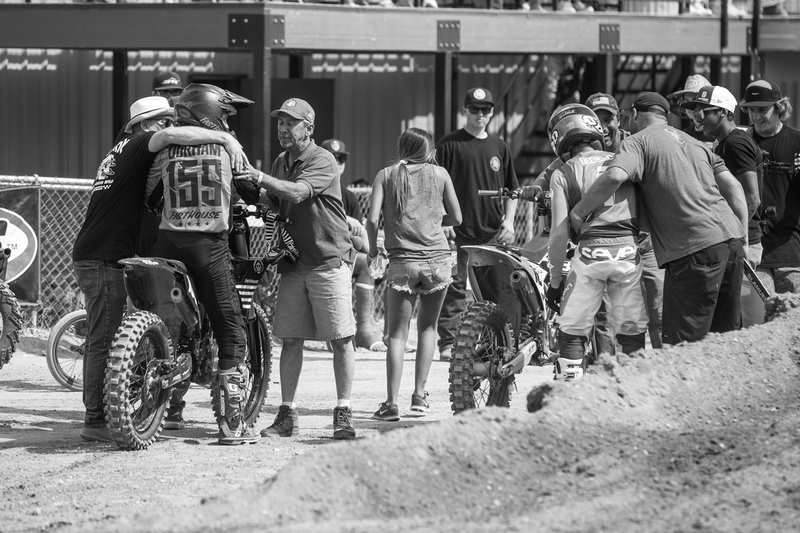 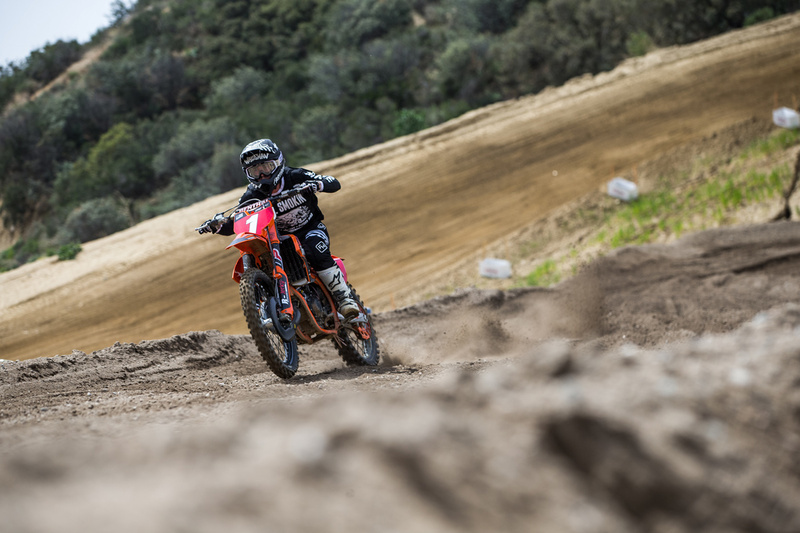 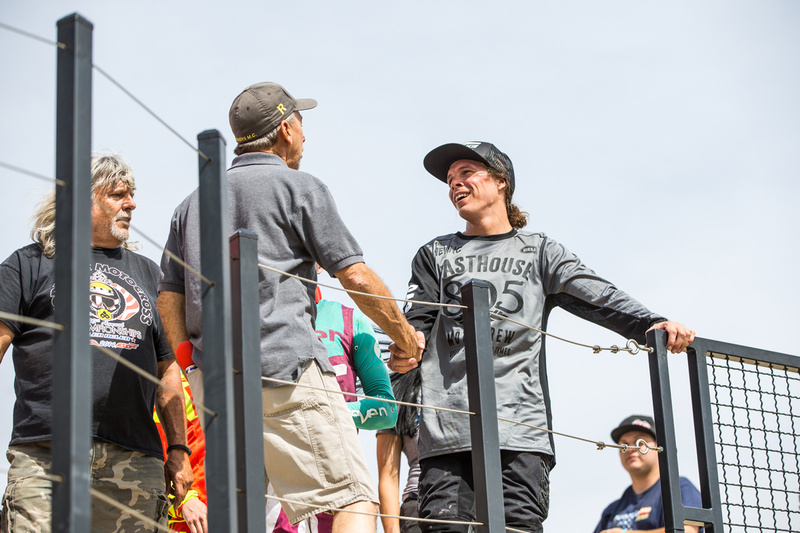 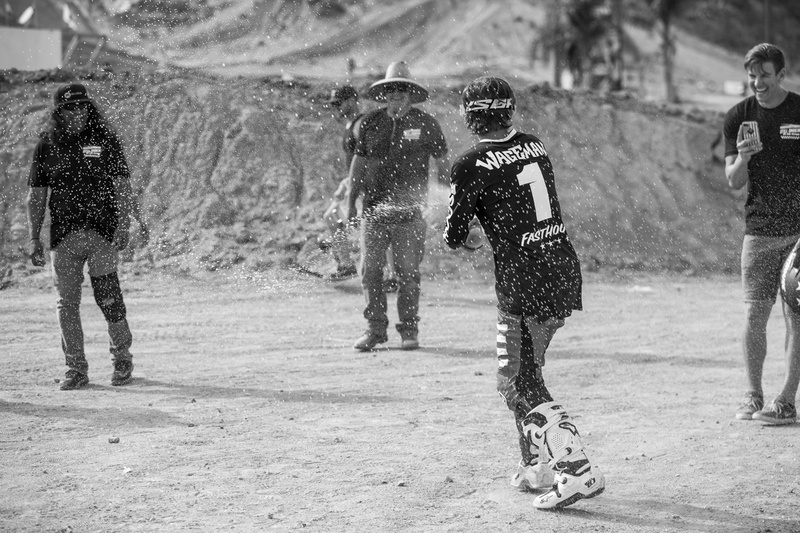 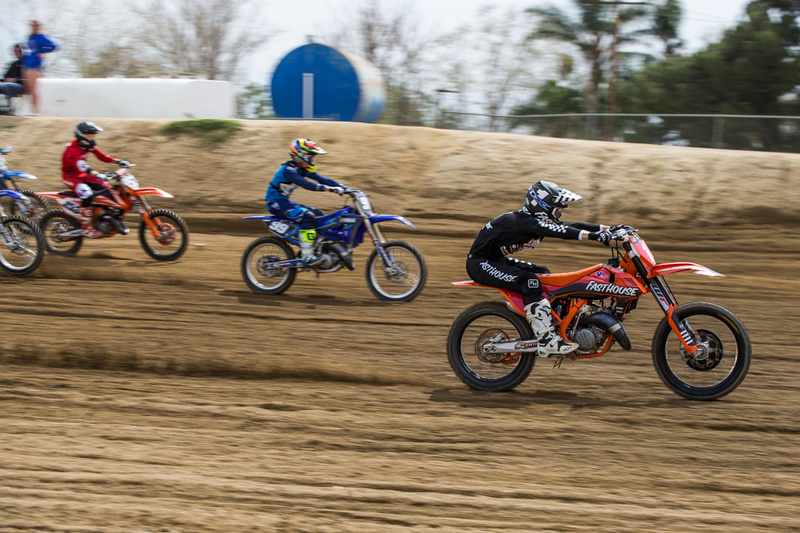 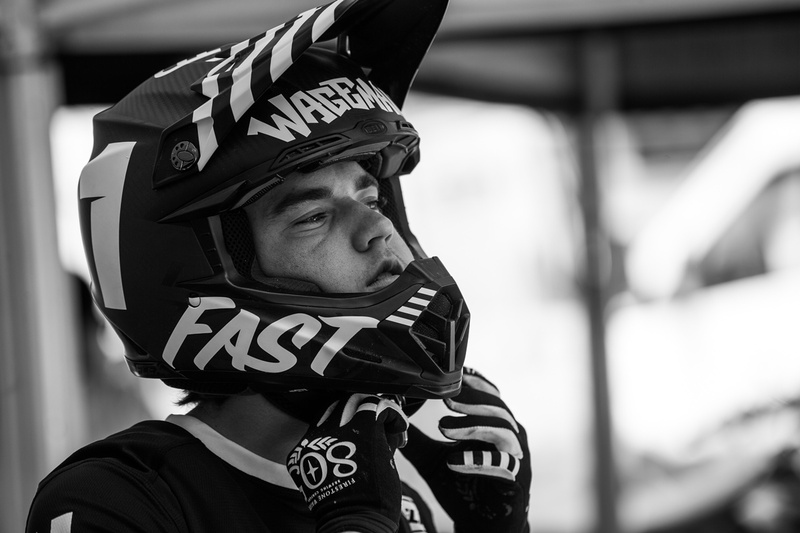 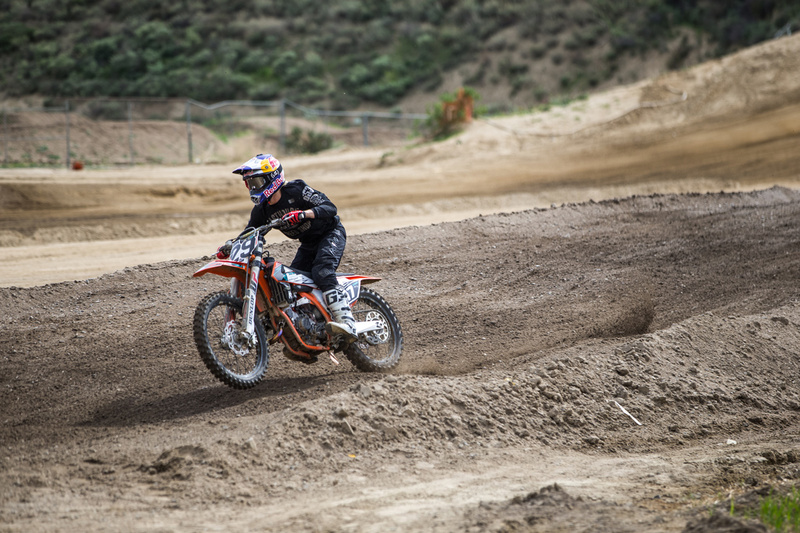 With nearly the entire crew out at GH, Fasthouse was well represented in the 250 and 125 Classes, as Robbie Wageman rode a tricked out KTM125 from Dirt Bike magazine to successfully defend his 125 Pro title with a dominating 1-1 performance. 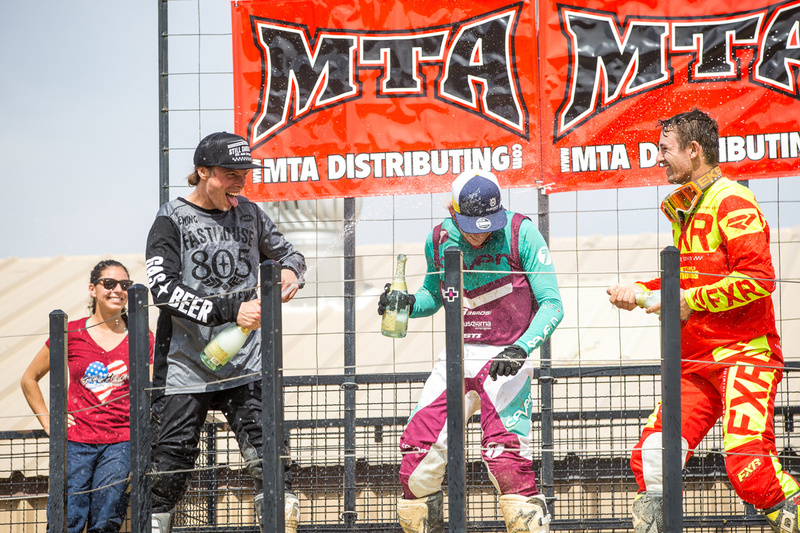 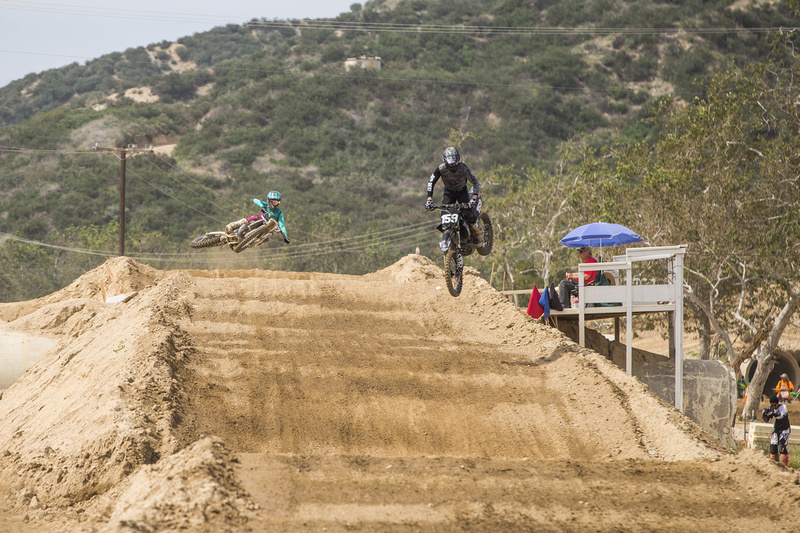 In the Open Pro Class, Darryn Durham nearly took home the title. 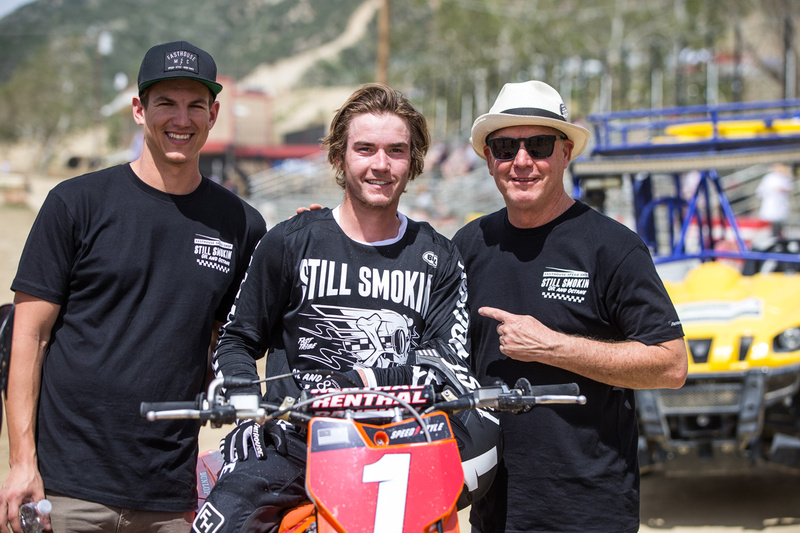 After finishing second in the first moto, he led the second moto until the final lap when Zach Bell managed to make a pass for the lead with two turns to go.